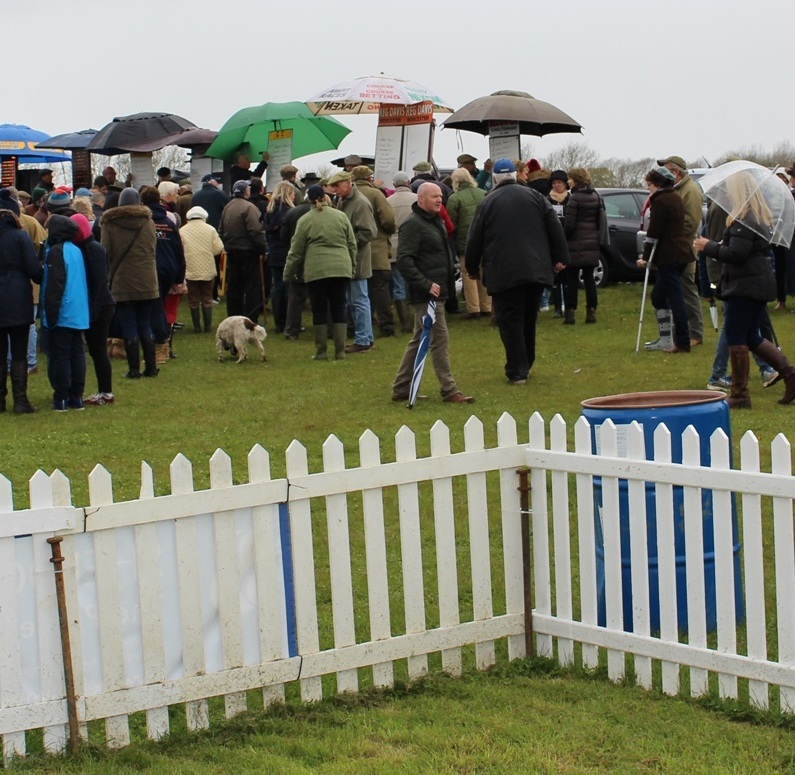 In true Bank Holiday style, large crowds braved the heavy rain at the Warwickshire Hunt point to point yesterday afternoon at Mollington, near Banbury. 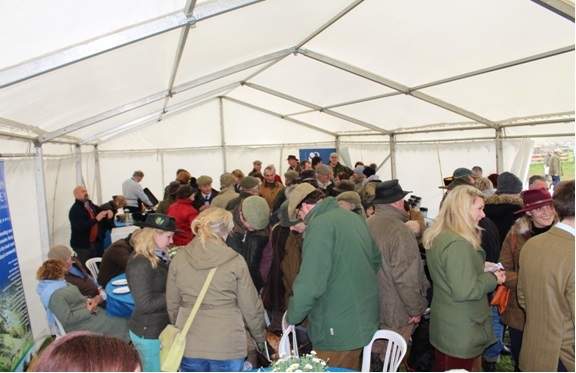 However, the shelter of a marquee with hot tea, coffee and cakes was a welcome respite from the weather. 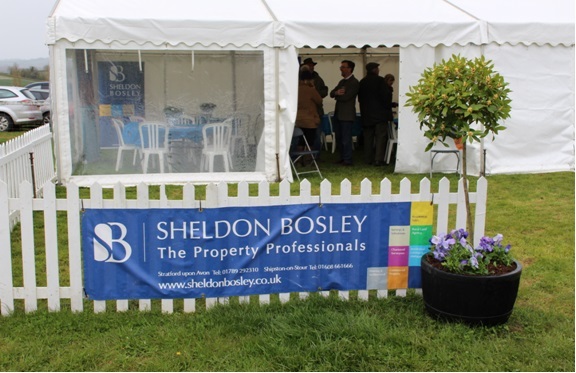 Hosted by Ted Beale, Kittie Ford, Laura Gaydon and Amy Reed from the Rural Team at Sheldon Bosley (pictured) together with the Agricultural team at Lodders, many racegoers enjoyed their hospitality during the course of the afternoon. There were a number of exciting race finishes including local star jockey Sam Waley-Cohen and novice rider Carrie Tucker who was the first rider home despite having fewer than five point to point rides under her belt. 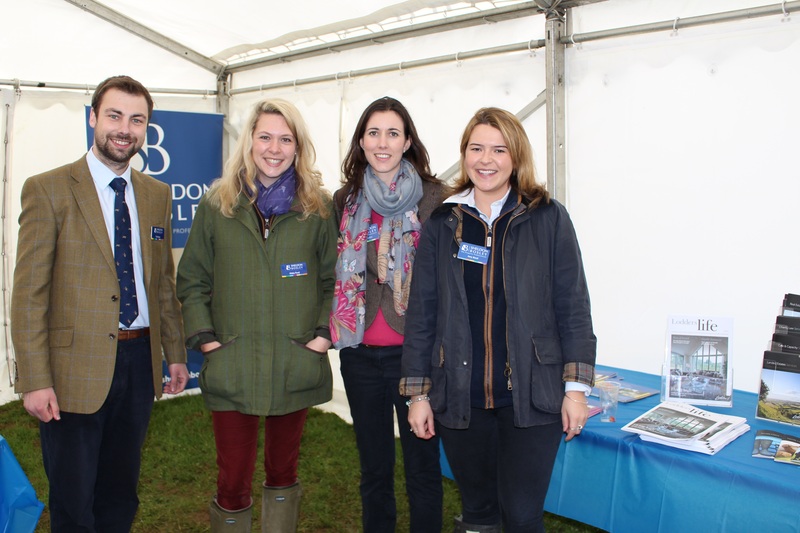 Congratulations to the Mollington Races team for a successful event which was enjoyed by all despite the inclement weather.